← Are you a slave to your iOS device? 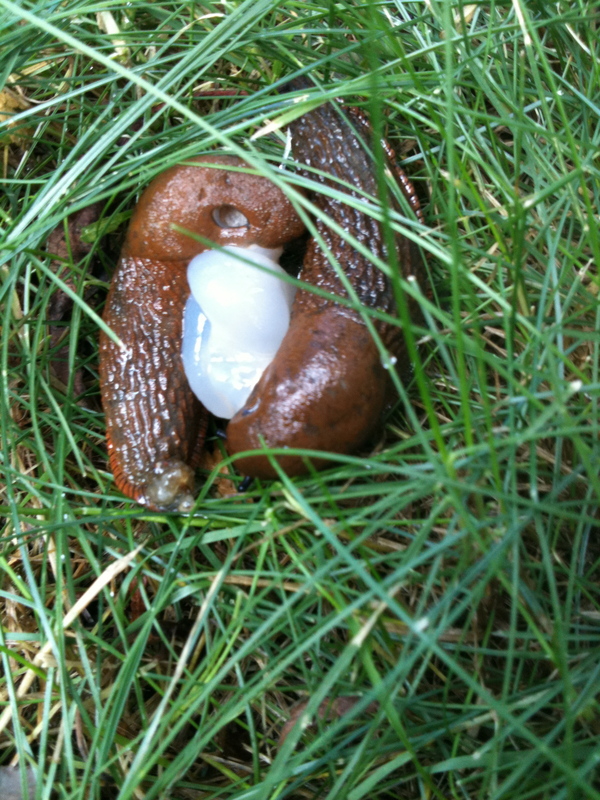 From the files of “I-wish-I-had-not-seen-that” I bring you…When Slugs Mate! This is decidedly *not* what you want to see near your food production beds. Or actually in any other location.